1946. 714 pages. No dust jacket. 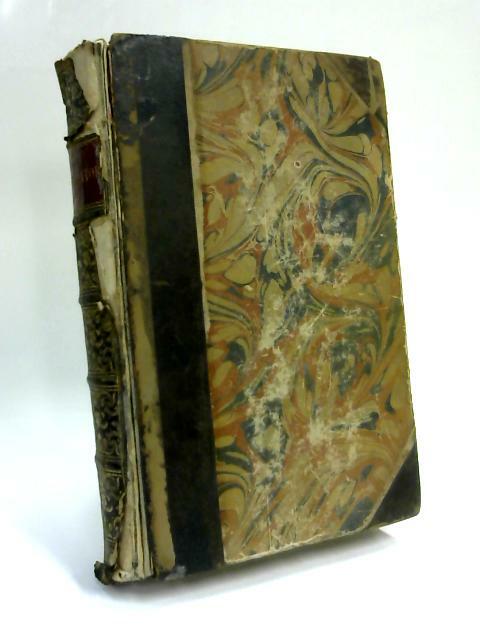 Quarter leather bound brown boards with gilt lettering. Contains pictorial plates. Pages are slightly yellowed with heavy cracking to hinges causing boards to be limp. Moderate foxing throughout and water staining included. Binding is firm with light corner bumping and scuffing around the edges of the soiled boards. Spine is sunned with heavy edge wear and moderate tearing.